Are you looking for the perfect gift for the travelers on your list this holiday season? Wireless Traveler carries an assortment of Wi-Fi accessories that are perfect for those who love to wander the globe, including the popular line of Orbit Bluetooth Finders. In fact, the Orbit Wallet Card is featured on Oprah’s Favorite Things 2017 list and the Orbit Keys sold out on “The View” program this week within one hour! 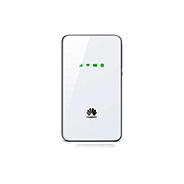 Our Wi-Fi accessories will make any traveler on your list happy – whether they travel on business, internationally, with family, or travel solo. Order now and you’ll still have time to get the perfect gifts delivered before the holidays. The Orbit Card Finder is the size of a credit card. 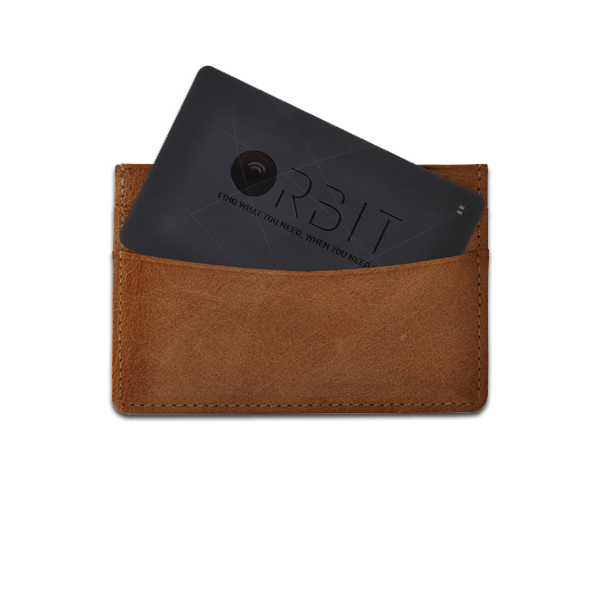 Slip it in your wallet and never lose your wallet or phone again. Featured on Oprah’s Favorite Things 2017 list! $39.99. 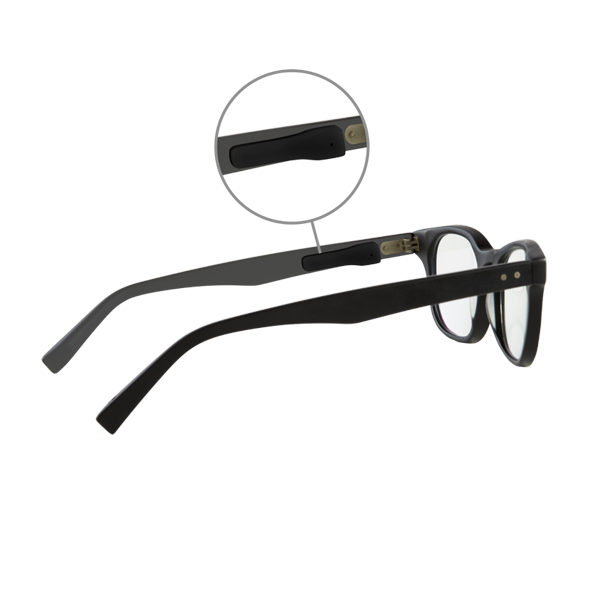 Never lose your glasses again with the Orbit Eyeglasses Finder. Stick it on the arm of your glasses and make it ring via the Orbit App. $39.99. 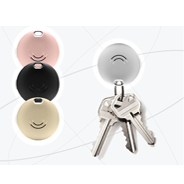 With the Orbit Key Finder Multi-Pack, you get four Orbit Key Finders for the price of three (a savings of $30)! The multi-pack set comes in silver, rose gold, black and gold. $90.00. 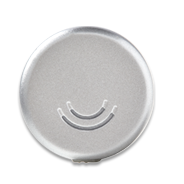 The Orbit Stick-on Finder is perfect for anything you don’t want to lose – remotes, laptops or even teddy bears. Key ring attachment included. $24.99. 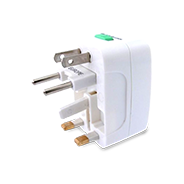 The Multi-Country Electric Plug Adapter is perfect for global travelers. It features a surge protection, safety shutter and power indicator light and its compact size won’t take up too much room in luggage. $19.99. 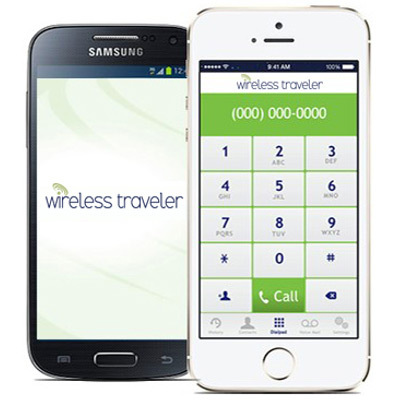 If you are interested in ordering one of these products, or any other Wi-Fi accessories that Wireless Traveler carries, please call our customer support at 1-866-700-3883, email them at support@wirelesstraveler.com.